Grade 3 winners and adjudicators (L-R) Melodie Lamont, Charlize Duck, Erin Holt, Annabelle Natalia Tran. Grade 5 winners with adjudicators (L-R) Isabelle Cream, Sophia Miki-flavel, Miriya Barnes, Mantraa Rane, Erica Payne. Grade 2 winners with adjudicators (L-R) Jade Nehill, Milla Rigazzi, Chloe Lahood, Darcy McDonough and Anita Zambetta. 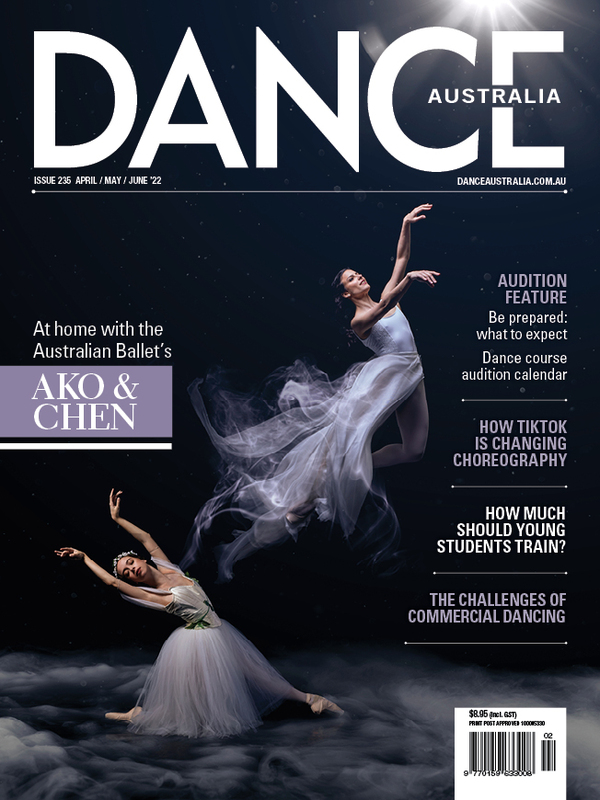 The Royal Academy of Dance Audrey Nicholls Grades Awards (Victoria) were held for the first time at the Primrose Potter Australian Ballet Centre, for two Sundays during September. A total of 295 candidates over Grades 1 to 5 took part in the awards, with audience numbers amounting to well over 370 people. This year also had a record total prize pool of $6225, made possible by the generous sponsorship from Bloch, Capezio, Energetiks, and the fundraising by panel members and friends. The overall winner this year was Mia Atacador from Grade 4, a student of Tracey Boyd in Rowville. The All Male prize was awarded to Luca Pezzimenti, a student of Brian Nolan’s at Laine Farello’s Flashdance Performing Arts in Werribee. The awards for Most Potential on each day were awarded to Paris Fisher (Brian Nolan) for Grades 1-3 and Mia Antoniou (teacher Jasmina Stefkovski in Cheltenham) for grades 4-5, with their respective Runner-Ups being Darcey McDonough (Alanna Partridge in Carnegie) and Leon Bowman (Brian Nolan). Audrey Nicholls, who was the main adjudicator on both days, was joined in her deliberations by Australian Ballet dancers Amber Scott and Valerie Tereshchenko. The full results (with teacher's names in brackets) are listed below.